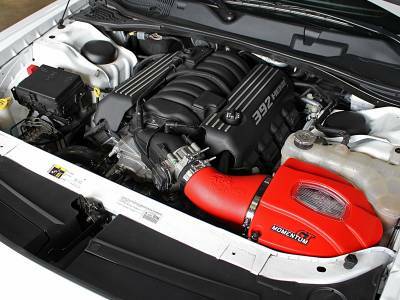 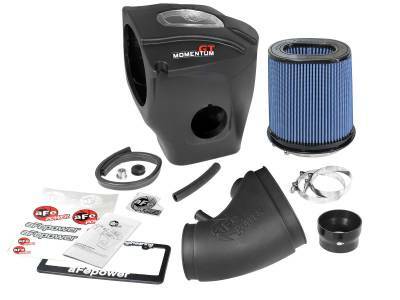 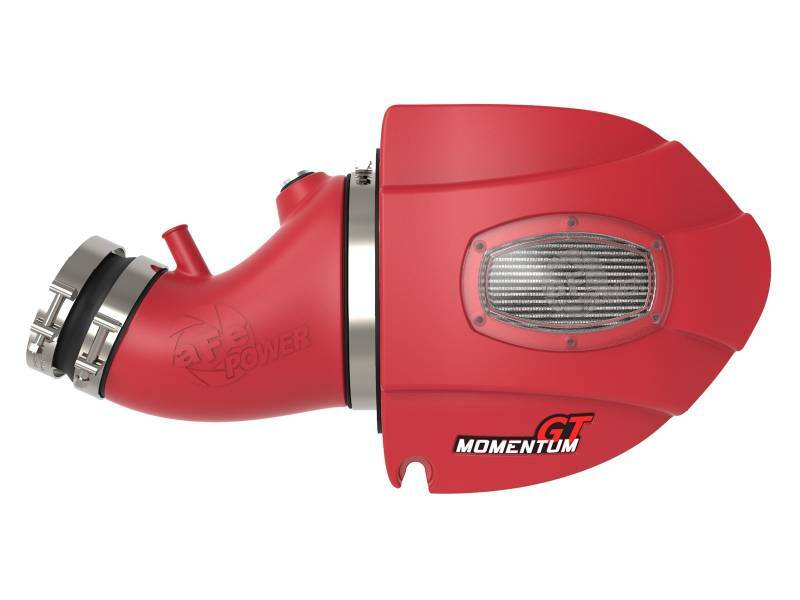 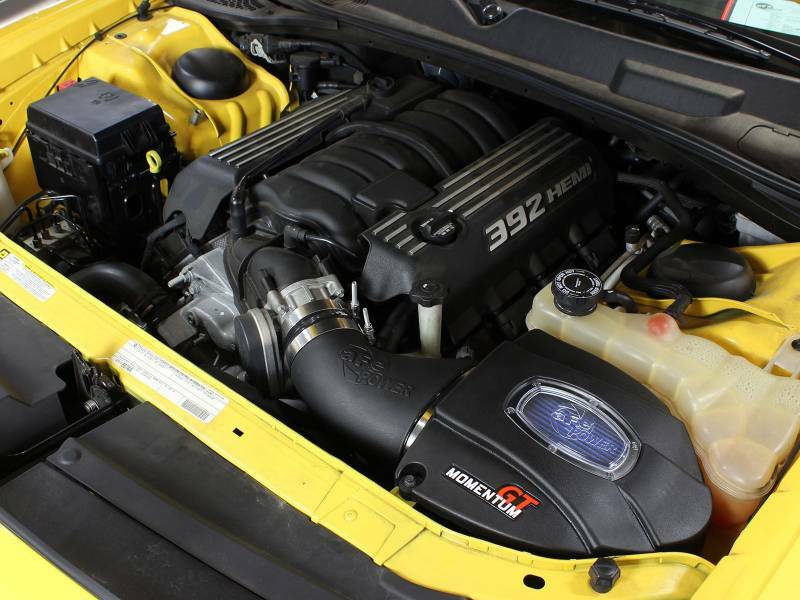 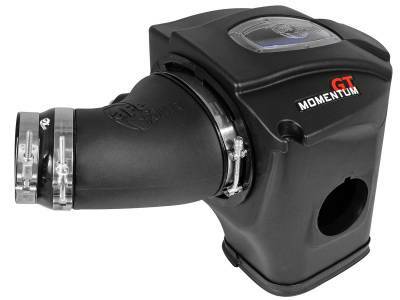 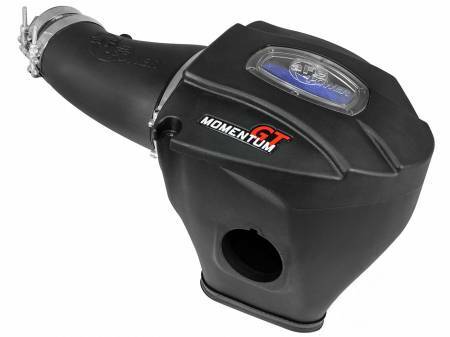 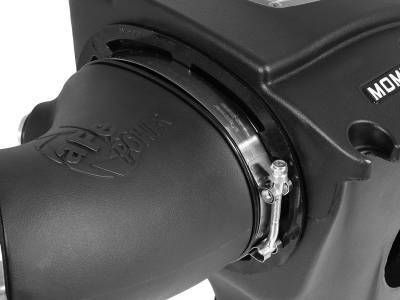 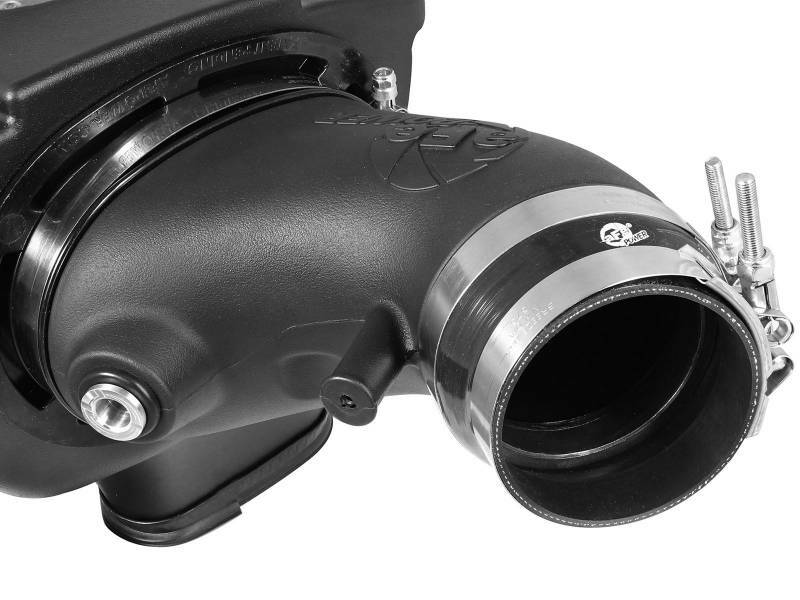 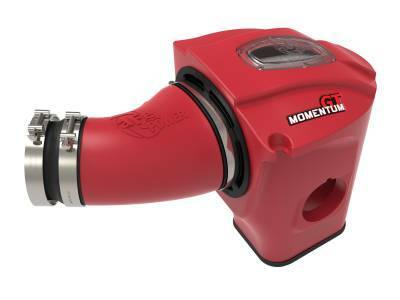 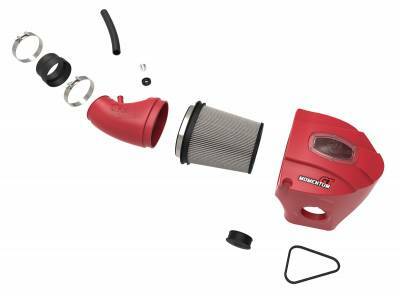 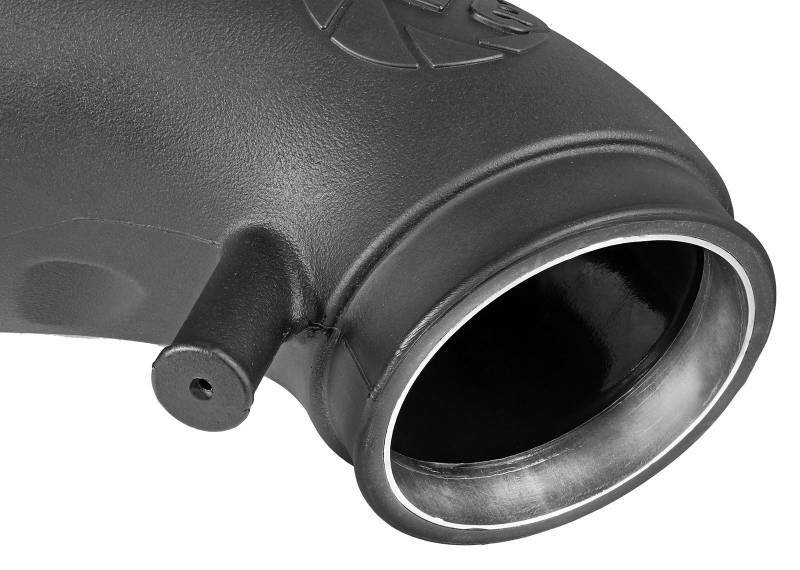 11-19 300 / Challenger / Charger Hellcat 6.4L 392 AFE Momentum GT Air Intake System 51-72203 / 54-72203 / 51-72203-R. 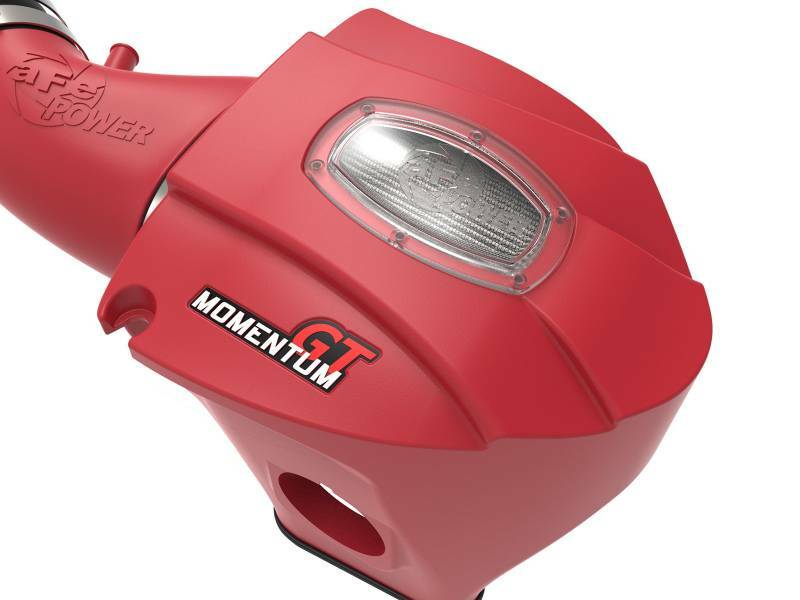 Available in Black or Limited Edition RED Finish! 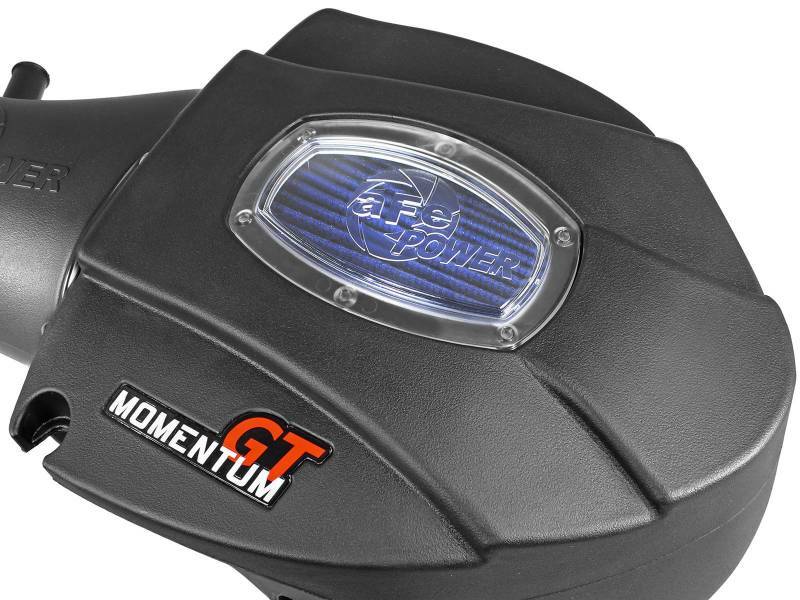 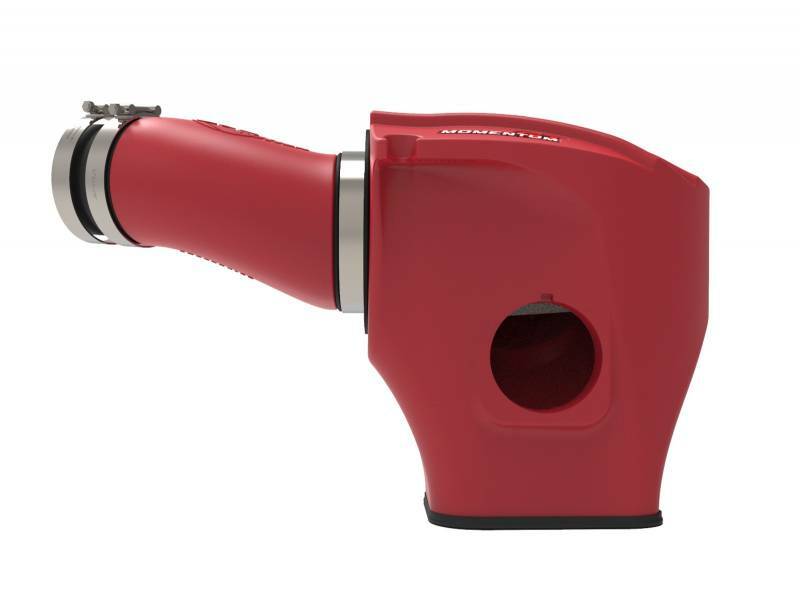 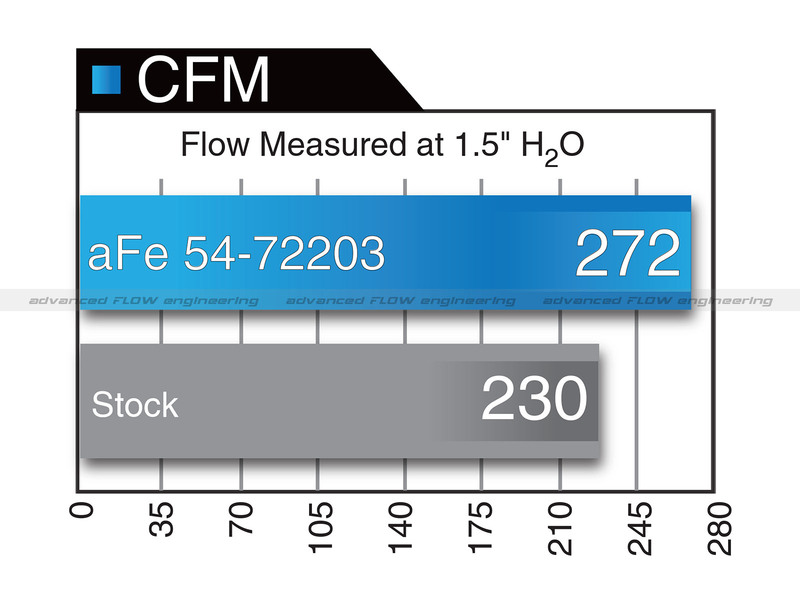 This system uses a CAD designed, dyno-tuned, roto-molded intake tube to achieve maximum power gains while maintaining a perfect fit and incorporate the IAT sensor. Shipping: Normally ships out within 24-48 hours. 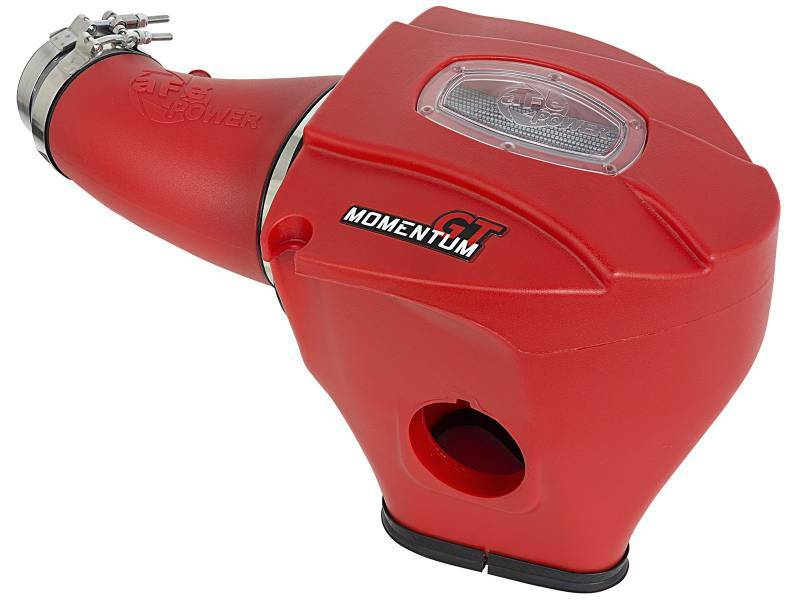 Shipping Remarks: Normally ships out within 24-48 hours.